A refined woman has grace, peace, resolve, live on purpose, confident, self-aware, healed, whole, elegant in her own way, tasteful, developed, improved and more. As a single person, you have a whole lot of ways to invest in yourself. 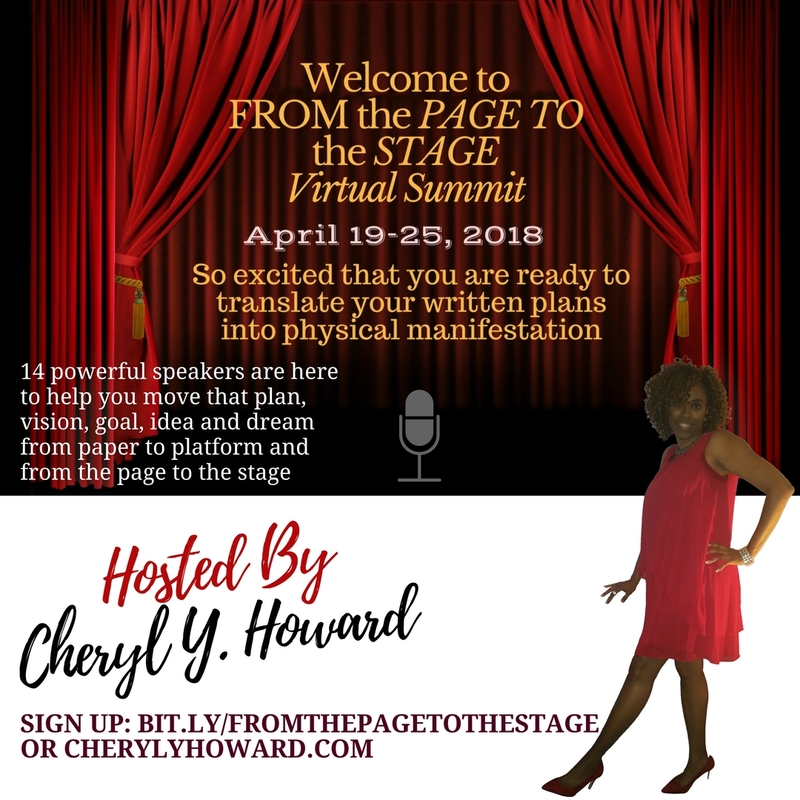 There’s mistakes you can correct, unfinished business such as: maturing, healing the inner child, going back to school, starting that business, manage your finances, improve your overall health, self-care, build healthy relationships, improve your communication, overcome bad habits and sabotaging behaviors and more. Do it Again! Restart! Resume! Refocus! Re-purpose! Revamp! Let’s go. Let’s chat about it. 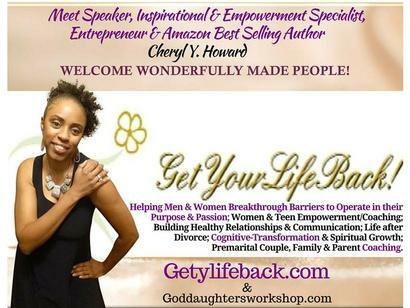 Motivating you to breakthrough barriers and propel into your purpose. You need a cheerleader, support and a push! Wouldn’t it be great to be in an atmosphere with other like-minded women who desire to make positive changes in their lives. To engage in actionable steps that will help you in various areas of your life. Some come to be inspired, motivated and pushed to live on another level of greatness. Some women will get insight on how to build up their self-esteem and walk in confidence and security. Others will find out ways they can brand their passion and purpose in order to monetize their lives and increase, supplement or create income. 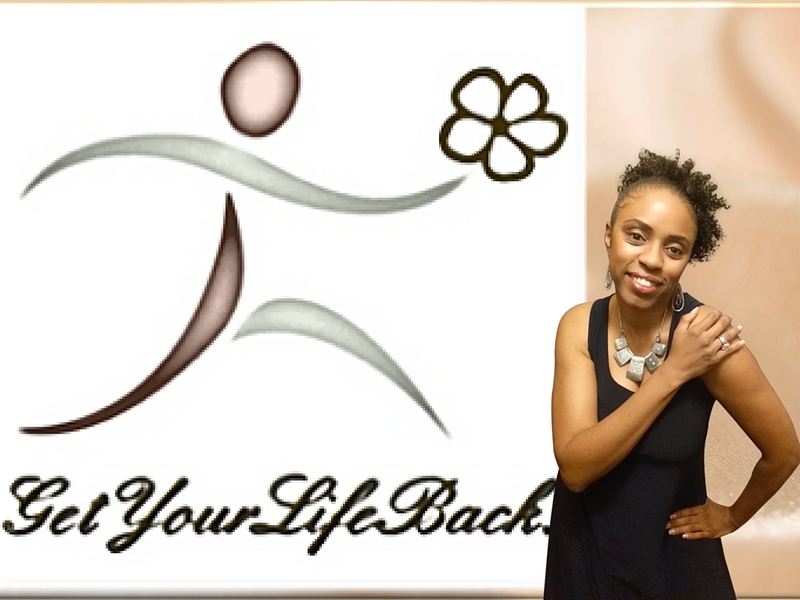 Some ladies will receive revelation of how their past traumatic experiences have been holding them hostage from living with inner peace and forgiveness, and learn how to develop healthy relationships with other women (sisterhood) and with men. 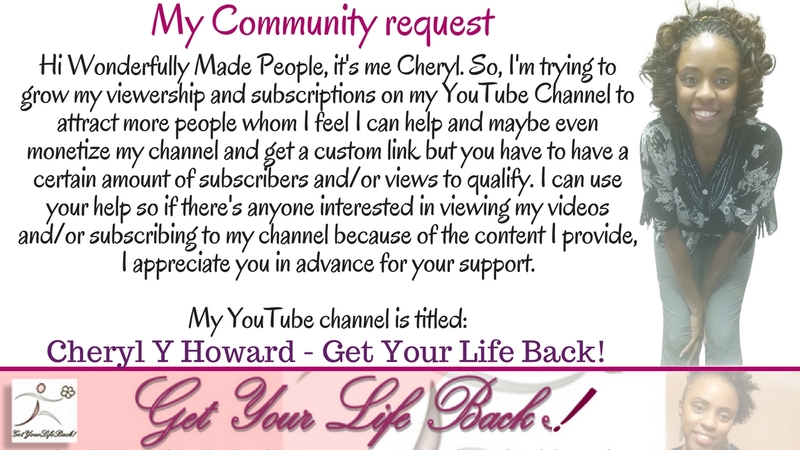 Connect with me for more info and to request booking and my media kit. 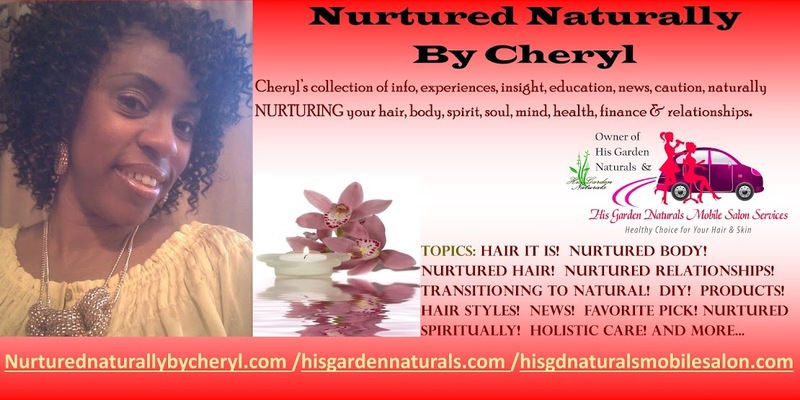 Www.cherylyhoward.com.